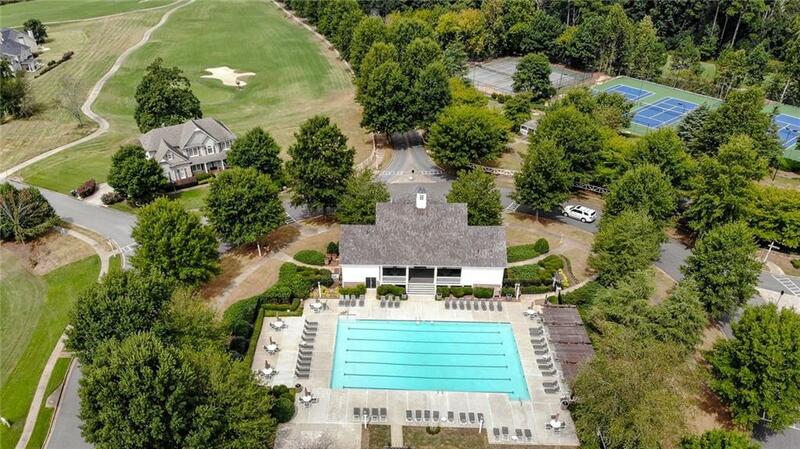 Gorgeous home in Hampton Golf community! 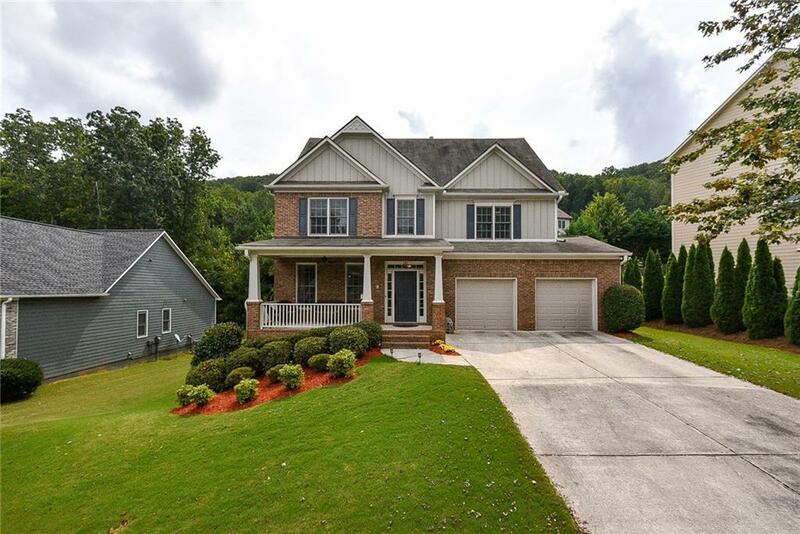 This spacious and immaculately maintained home offers a soaring two story great room with a stone fireplace, chef's kitchen, and formal living/dining rooms. 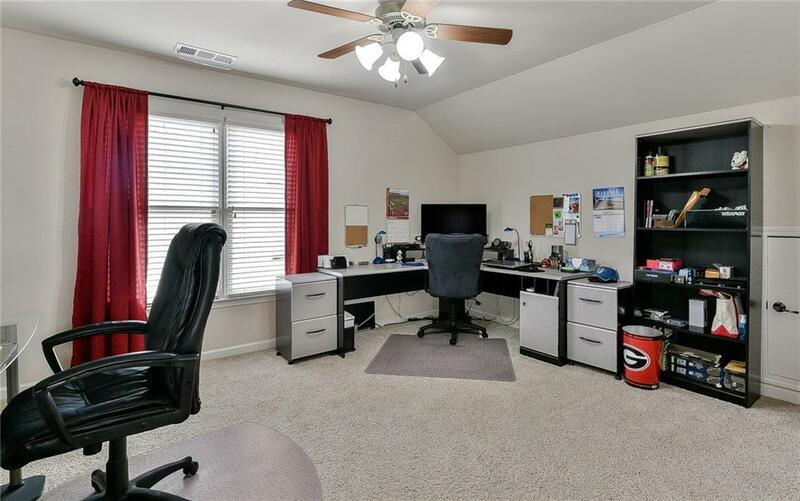 Third level offers an additional bedroom/bathroom, perfect for teen/in-law suite or office retreat! Unfinished basement ready for buyer's finishing touch! 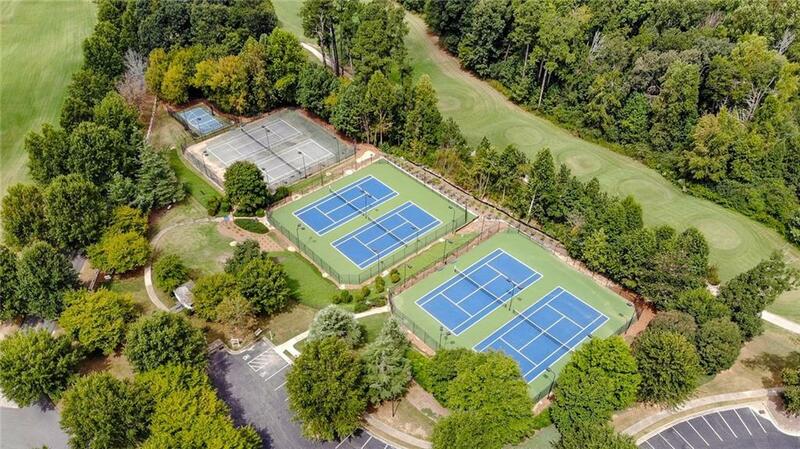 Community offers swim/tennis and golf club!